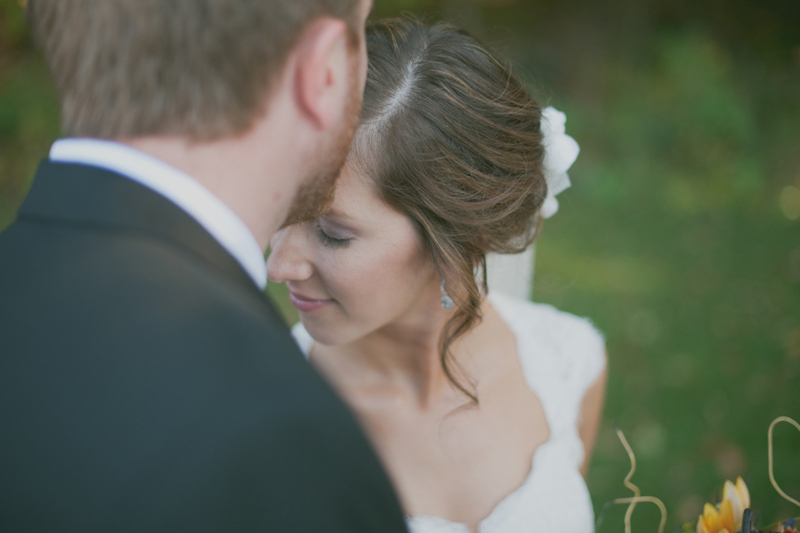 Back in October I had the privilege of assisting Maggie Fortson at a wedding at Byron Colby Barn in Grayslake, IL. The weather was perfect, the wedding was beautiful, and the barn is such a great venue! I just thought that I would share a few of the images that I took that day. I am looking forward to being back at the barn for two more weddings in 2012! Great post! Wonderful having you along that day to help document!